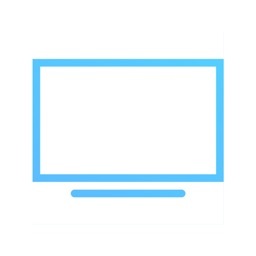 The application has been designed for making presentations from iPhone, iPod & iPad to your LG Smart TV, with low latency, high resolution streaming of your iOS device. 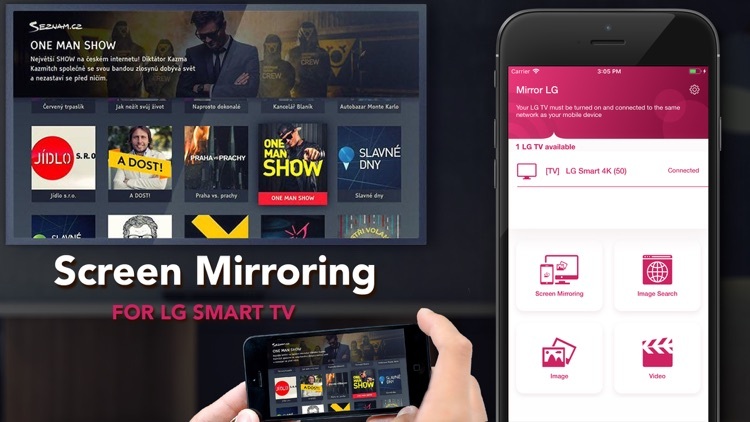 The screen-mirroring application for LG Smart smart tv doesn't need any extra apps or cable to work with your LG Smart TV. All you need is a LG Smart TV with model from 2012. 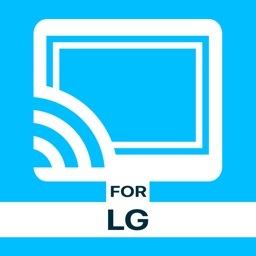 From the application, just follow simple instructions to start broadcasting your screen to LG Smart TV with low latency. 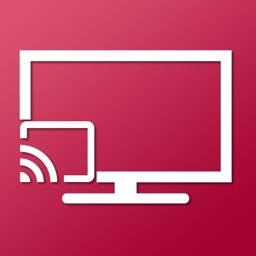 Not only do presentation with our application, but you also can mirror everything on your screen to LG Smart TV. 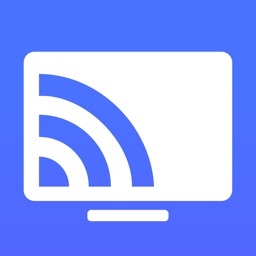 You can mirror Youtube on iPhone/iPod/iPad with very easy-to-use interface interaction to TV. 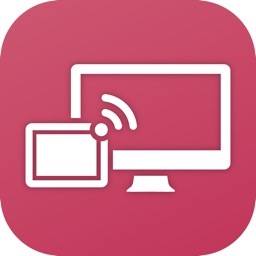 You can watch videos/photos in big size from your iPhone/iPod/iPad to LG Smart TV. 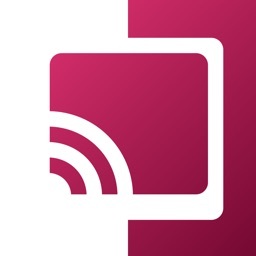 - Unlimited Cast Online Images to TV. • Subscription price starts at $4.99 / month. Price may vary depending on the country. This app is neither an official LG product, nor are we affiliated with the LG company.